NIKA MARITIME AGENCY is a modern company that is dynamically developing, following the trends of the modern industrial world. We provide port services, such as port agency, chartering and forwarding. The services provided in a seaport are focused exclusively on the customer’s satisfaction, and for the cargo to be delivered to the destination point safe and sound. Our experts prepare all the necessary DA calculation, intime port dues payment, all necessary document formalities. Our employees carry out quality marine legal support as well. Experts observe all the rules of services rendering in a seaports. Starting cooperation, first of all, a contract for agency services in a seaport is concluded, which strictly regulates all processes, outlines the responsibilities. The document outlines all the terms of financial performance. This is one of the main advantages of cooperation with big agency company. Registration of necessary documents is a guarantee that the process will be strictly regulated, all the action will be made in accordance with the legislation, and most importantly, the goods will be delivered to the right place at the right time. Note that we are ready to provide seaport services in all Ukrainian ports. The main ones are port of Odessa, Yuzhniy, Chernomorsk (ex-Ilyichevsk), Nikolayev, Nikatera, Dnepro-Bug (Dnepro-Bugskiy), Olvia (ex-Okyabrsk), Kherson, Mariupol. 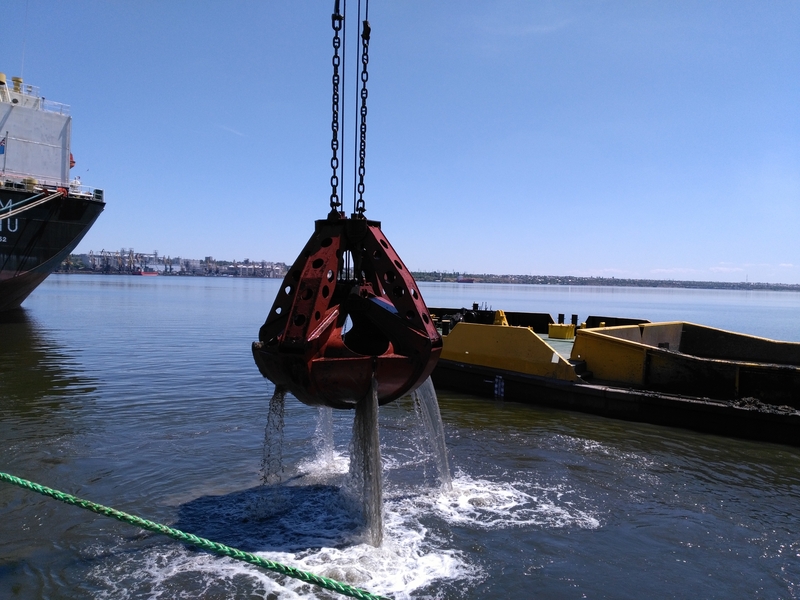 We would like to say also that we have all possibilities to handle different kinds of cargoes through the multifunctional port infrastructure. It is referred to liquid, bulk, general, containerized. Those who are already our customers have had time to make sure that using our services they were able to save a lot of time, resources, costs, and bring all the necessary processes in a mode of almost complete automation. As we have said before, except that our primary service port and ship agency, we specialize in such areas as protective agency, chartering, bunkering, shipchandling, forwarding. Also this covers change of regular personnel and quality ship supply. Today, experts at NIKA MARITIME AGENCY have all the opportunities to provide the customer at the seaport of Odessa, Yuzhniy, Chernomorsk (ex-Ilyichevsk), Nikolayev, Nikatera, Dnepro-Bug (Dnepro-Bugskiy), Olvia (ex-Okyabrsk), Kherson, Mariupol information on the status of a market segment targeted by the customer. We provide professional analytical work, as well as a full range of services of integrated chartering which are in demand these days. We take the responsibility for all the customs procedures at the seaport. A qualified agents and forwarders will provide their services at a very high level and help to ensure the quality of transportation process. An expert will carry out monitoring of loading and unloading. You can be sure that all the necessary documentation will be completed and tested. We fully take the responsibility for safety of the cargoes. As for the prices for our services, it should be noted here that it won’t be higher than the average offers represented on the market. Additionally, you will notice how much you will save on customs services. 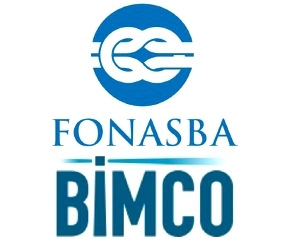 NIKA MARITIME AGENCY adopted Agency Agreement (Contract of Agency) recommended by FONASBA and BIMCO.